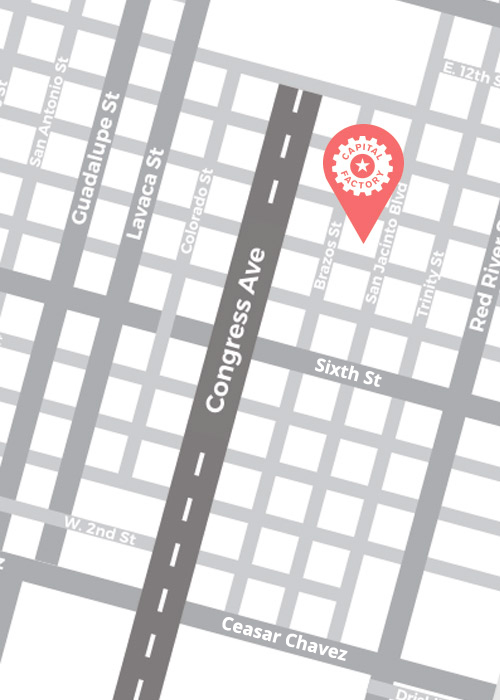 Skip the line and get VIP lounge access to Capital Factory during the crawl! Do you want to hang out with the most successful entrepreneurs in Austin during this year’s ATX Startup Crawl? You’ve come to the right place! ball·er \ˈbȯ-lər\ noun: One whose status in society has been earned by one’s possession of “game” (that is, proficiency at the game of life). * Capital Factory Members do not need to purchase Baller Passes because you already have VIP access!